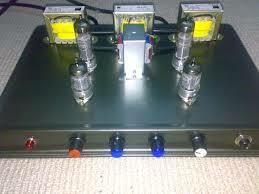 We also ask Grant some questions on valve amp basics - what is push-pull? Class A vs A/B? Triode vs Pentode?